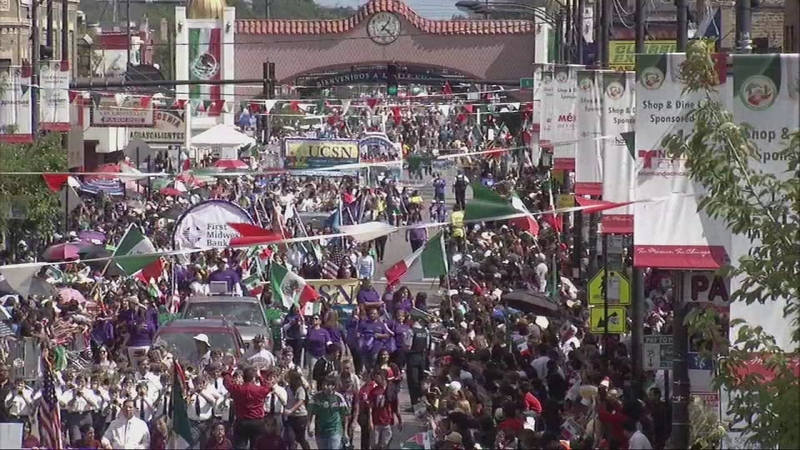 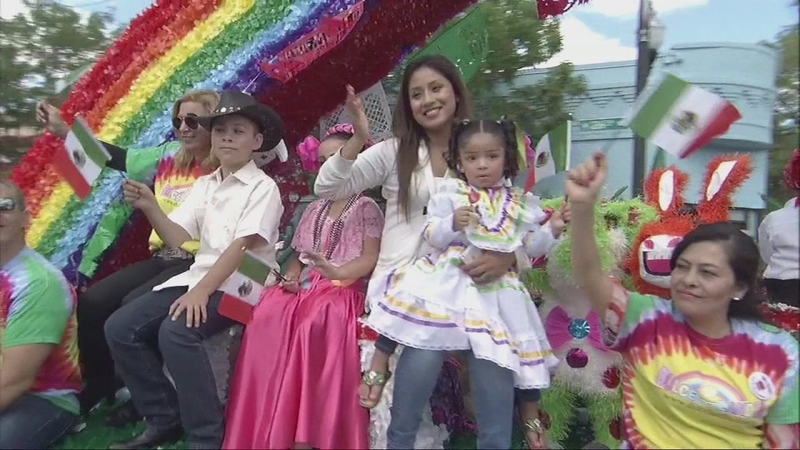 CHICAGO (WLS) -- The 26th Street Mexican Independence Day Parade, in the heart of Little Village, illuminates Mexican culture and is considered one of the most colorful parades in Chicago. 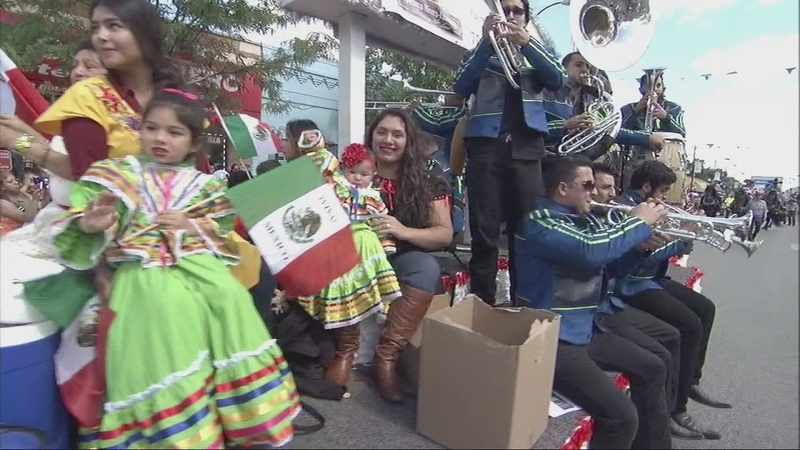 More than 200,000 spectators were treated to mariachi bands and floats including the ABC 7 Chicago float, where members of the ABC 7 Eyewitness team -- Michelle Gallardo, John Garcia, Dionne Miller, Roz Varon and Hosea Sanders -- rode and greeted those watching along the parade route. 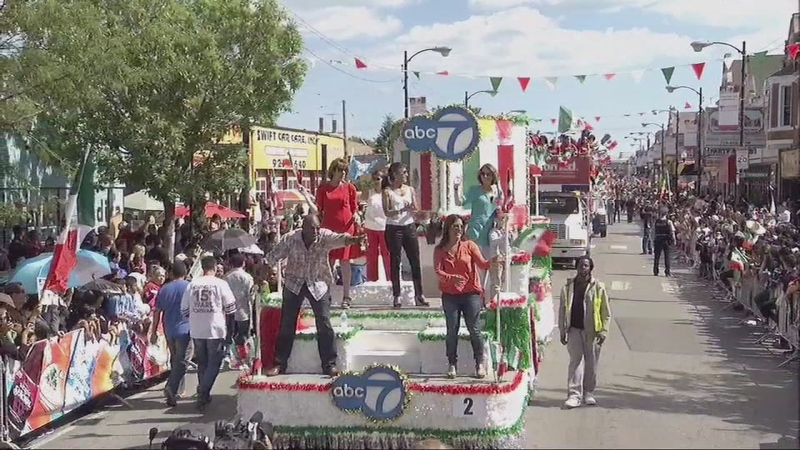 This year's grand marshal is former ABC 7 reporter Theresa Gutierrez who retired in 2014 after an impressive 43-year career in Chicago television, with 42 of those years at ABC 7. 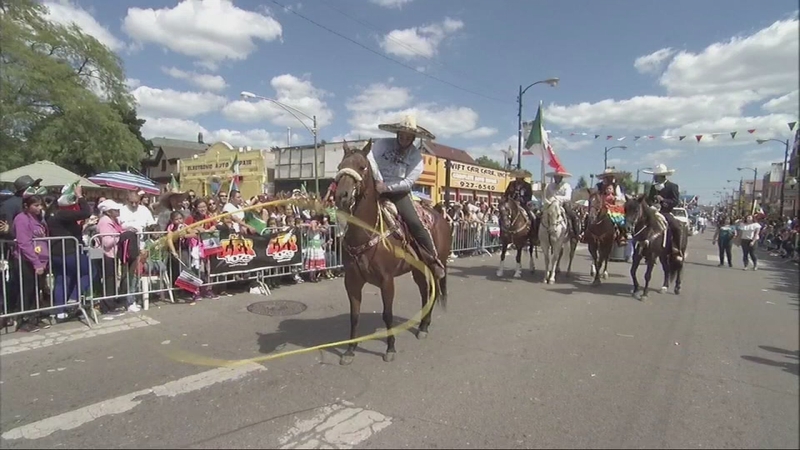 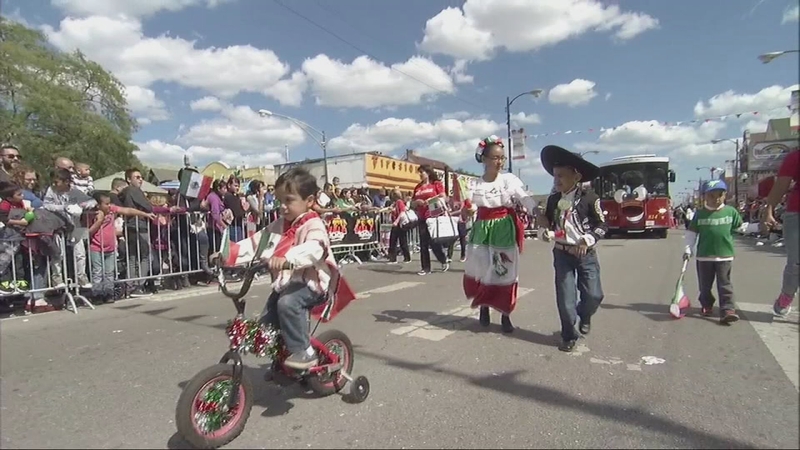 The 26th Street Mexican Independence Day Parade, in the heart of Little Village, illuminates Mexican culture and is considered one of the most colorful parades in Chicago.